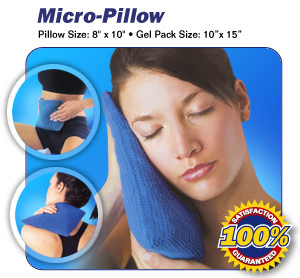 EuroAmerican IP, LLC dba Burn-BGone - Medi-Temp Hot & Cold Therapy ProductsA recognized medical treatment for everyday minor injuries, generally applied to chronic or persistent injuries such as minor muscle and joint pain, stiffness, muscle spasm and cramps. 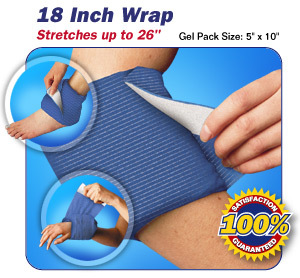 A recognized medical treatment for everyday minor injuries, generally applied to chronic or persistent injuries such as minor muscle and joint pain, stiffness, muscle spasm and cramps. 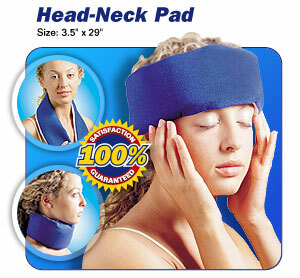 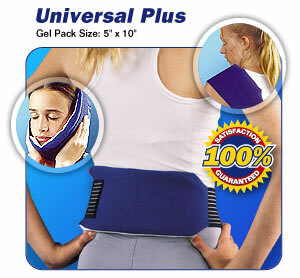 A Comprehensive Therapy System to deliver pain relief. 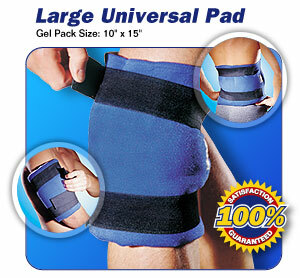 All Medi-Temp products are available for private label or co-brand. 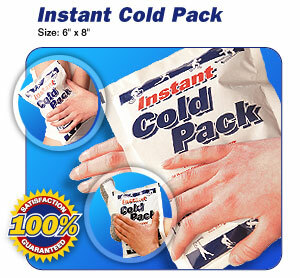 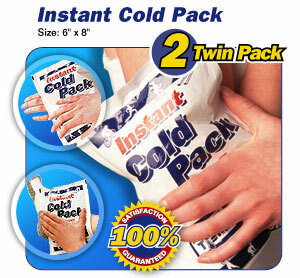 Cold Therapy is generally applied to acute injuries within the first 72 hours following most sprains, strains, swelling, and minor injuries. 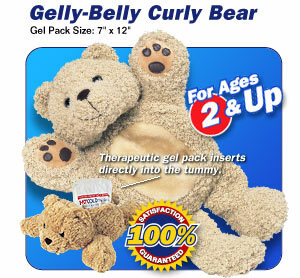 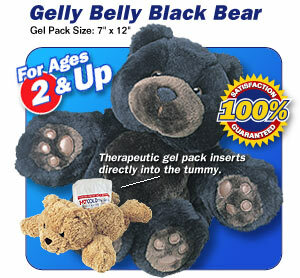 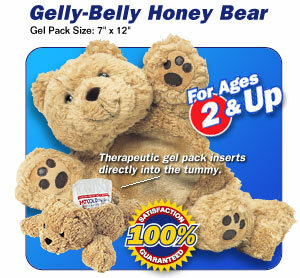 Gelly-Belly-Bears have a special gel-filled tummy that can be heated up or cooled down. 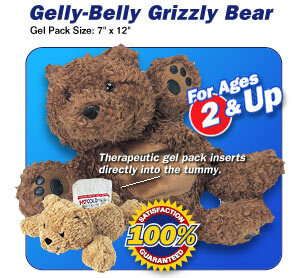 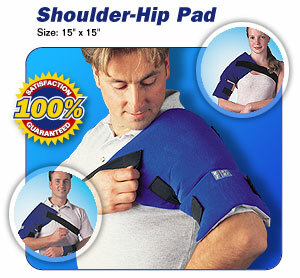 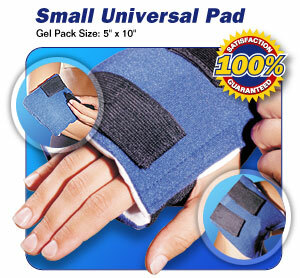 Provides soothing comfort for kids of all ages. 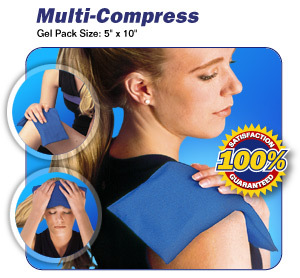 The perfect companion - the perfect gift!